Enjoy the convenience given by the SoundSport Wireless Headphones, which has been specially designed to provide supreme comfort and excellent performance. 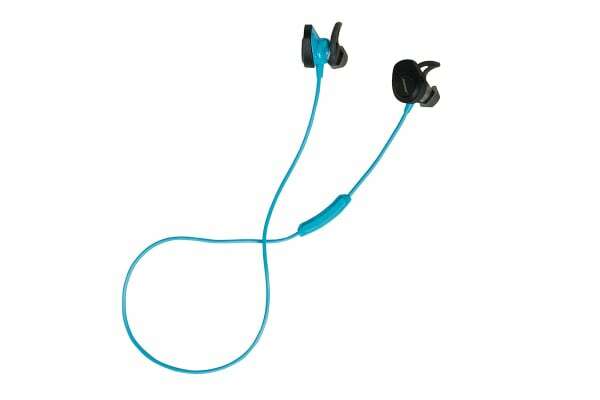 Get the most out of your workout with the SoundSport Wireless Headphones. With a unique shape, these headphones are designed to create a seal within your ear and therefore, improving the quality of sound. Spend less time fidgeting with annoying wires, and more time pushing yourself to your limits. Whether you’re going all out at the gym, or jogging through the rain, the SoundSport Wireless Headphones are the perfect accessory for you. 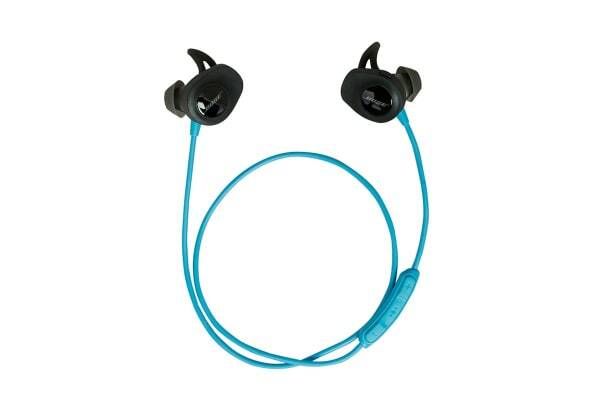 With a combination of strategically positioned acoustic ports and hydrophobic cloth, these headphones are designed to keep the inner components dry and functional.